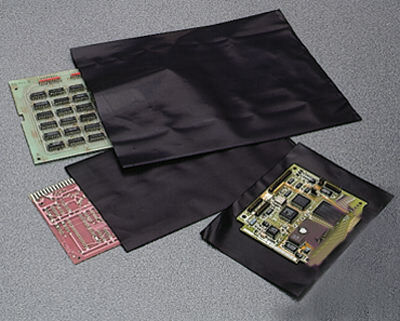 Featured on this page is just a sampling of our black volume conductive film products. 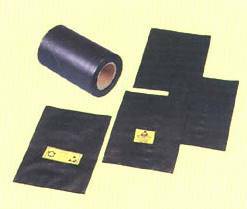 We have many standard products in stock and we can custom manufacturer other products. Call us at (888)353-9732 to discuss you needs or click here for more contact details.